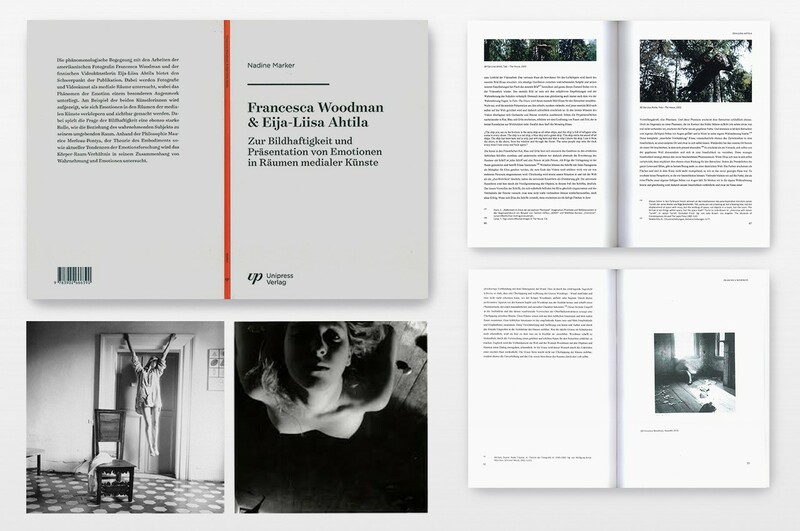 The phenomenological encounter with the works of the American photographer Francesca Woodman and the Finnish video artist Eija-Liisa Ahtila forms the focus of the publication. 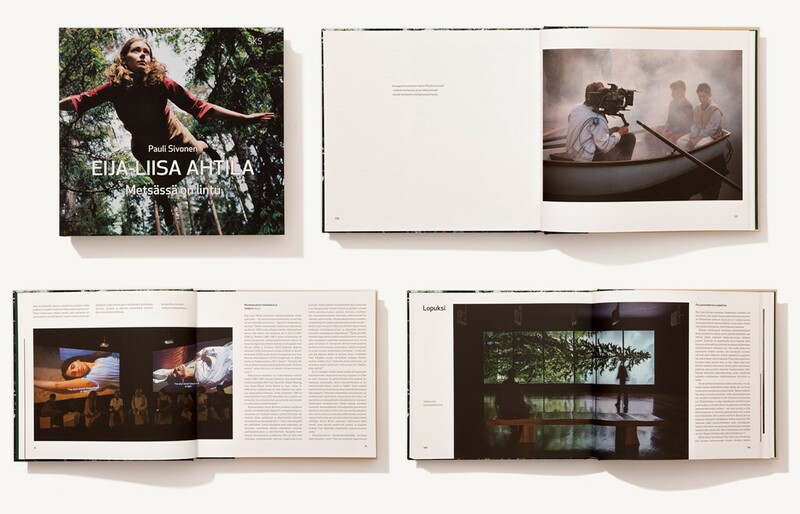 Photography and video art are explored as media spaces, and emotion as phenomenon receives special attention. By analyzing the work of the two artists, it is shown how emotions become embodied and are made visible in the space of media art. The question of the image plays an important role as does that of the relationship between the perceiving subject and the space that surrounds her. The author explores the relationship between the body and space in the context of perception and emotion, making use of the philosophy of Maurice Merleau-Ponty, theories of embodiment as well as recent research in emotion studies. 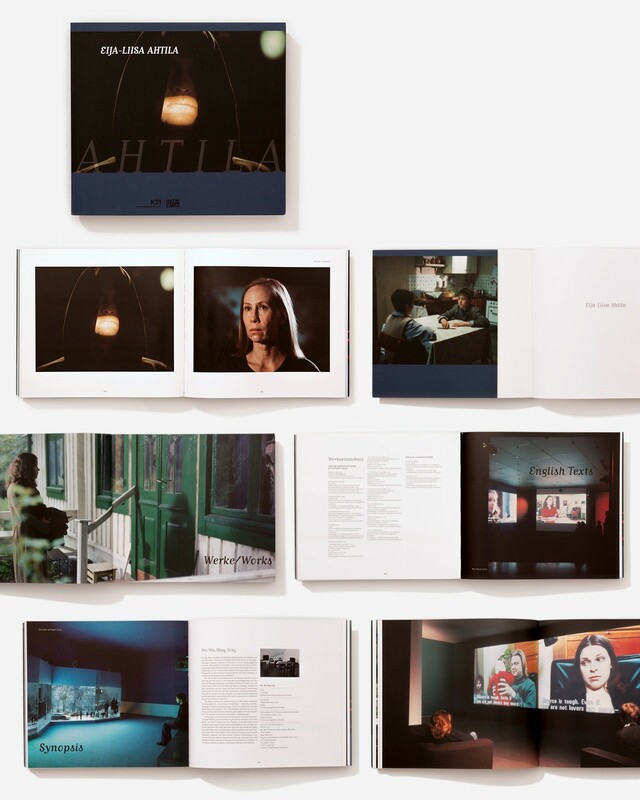 “On the occasion of Eija-Liisa Ahtila’s major retrospective in Spain, MAC Museo de Arte Contemporáneo of A Coruña has published together with DARDO, the first Spanish language catalogue by Eija-Liisa Ahtila, presenting a cross section of her work. "Eija-Liisa Ahtila’s art amazes and intrigues. The meticulously crafted realistic worlds of her video installations explode into fantastical episodes, their narrative split between several projection screens. Their thought-provoking stories take the reader on a journey into the depths of the human mind. 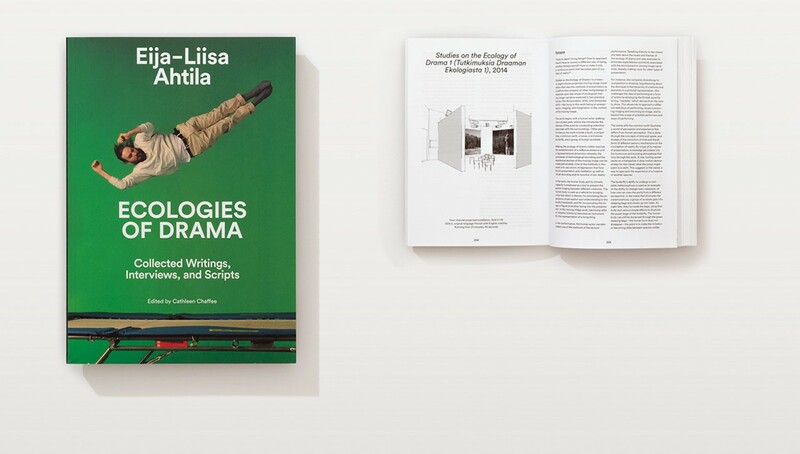 Foreword by Daniel Birnbaum, Ann-Sofi Noring, Pirkko Siitari. Is death always a private death? When you die where are you? Where the sky is high. 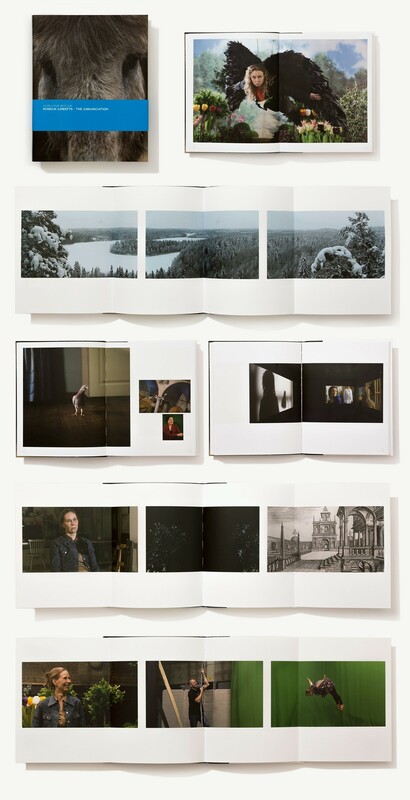 “In her most recent work, published here for the first time (alongside other select projects), the important Finnish video artist Eija-Liisa Ahtila challenges traditional explanations for Northern European melancholy--instead questioning the concept of "normality" and examining existential, abstract themes such as co-existence and exclusion, childhood and violence, life and death. 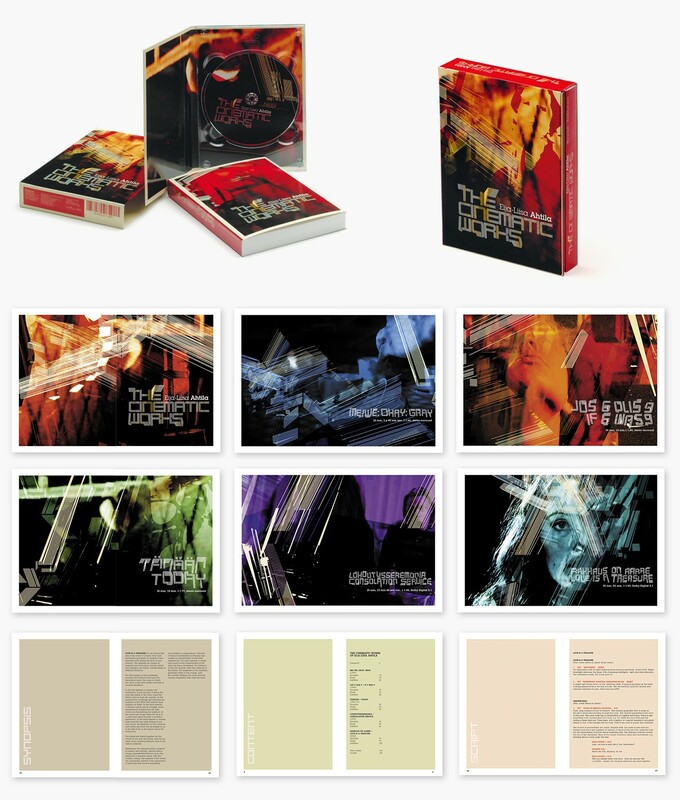 THE CINEMATIC WORKS – DE LUXE EDITION DVD/BOOK CONTAINS ALL OF EIJA-LIISA AHTILA’S FILMS – ME/WE, OKAY, GRAY, IF 6 WAS 9, TODAY, CONSOLATION SERVICE AND LOVE IS A TREASURE – DIGITALLY REMASTERED ALONG WITH SYNOPSES, ORIGINAL SCRIPTS AND FINAL SUBTITLES IN FINNISH AND ENGLISH. 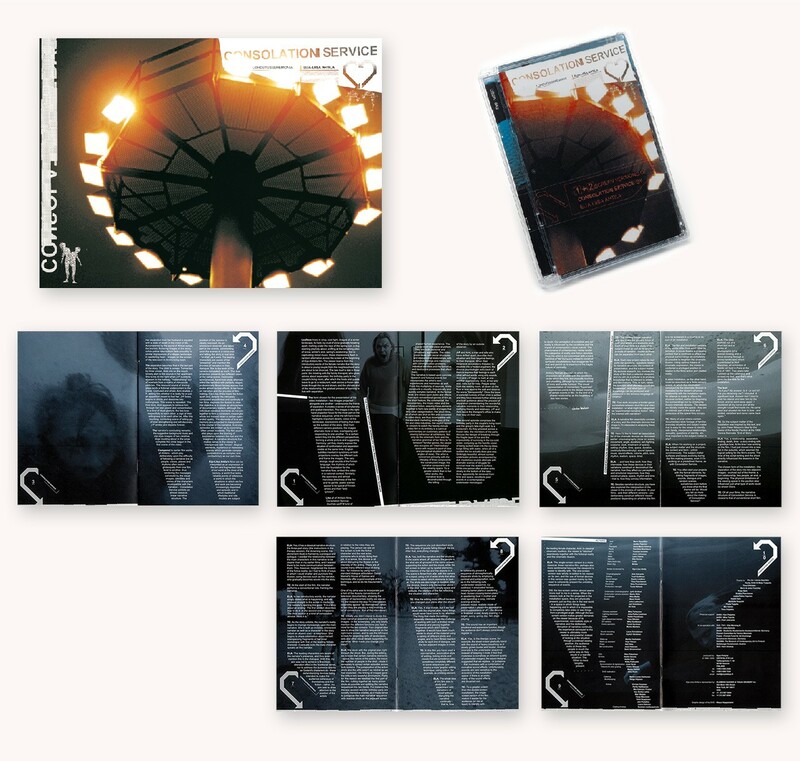 GROUNDBREAKING ARTIST’S DVD CONTAINING BOTH THE 35 MM FILM AND DVD INSTALLATION VERSIONS OF CONSOLATION SERVICE BY EIJA-LIISA AHTILA. "Eija-Liisa Ahtila has been working in diverse areas of audiovisual expression since the late eighties. In her works she explores experimental narrative storytelling techniques, e.g. 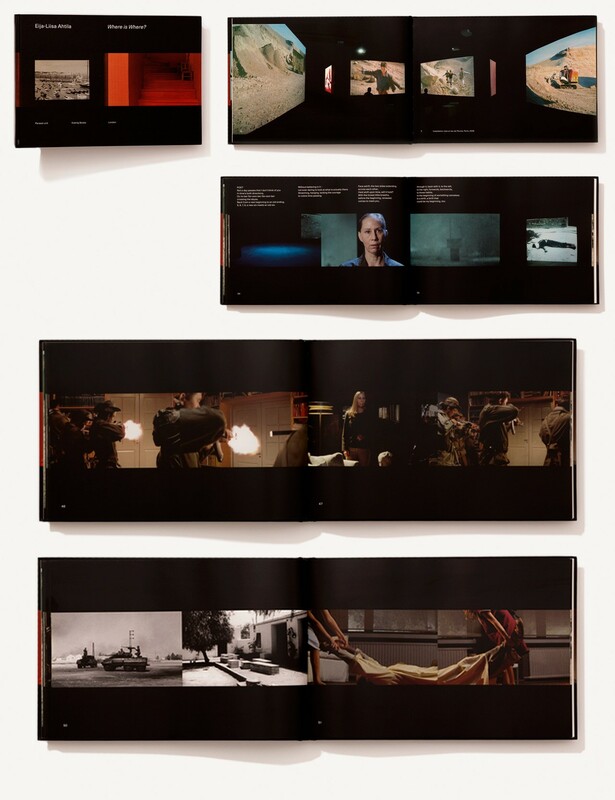 connections between short films and commercials, split screen techniques and the narrative possibilities of multiscreen installations. This DVD contains both one and two-screen versions of Consolation Service. In the installation the story unfolds with two adjacent images projected on the wall. For the film version the material was re-edited to form a more classical one-screen narrative. The aim of the project was to study the differences in narration in these two formats.